Marley Spoon is a meal kit delivery service that delivers fresh ingredients to your door with a 6 step recipe for simple and tasty weeknight dinners. 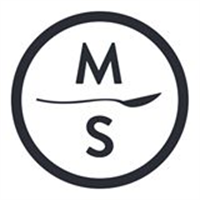 Marley Spoon is a rising meal kit delivery service that delivers locally sourced, market-fresh ingredients to your door along with simple 6-step recipes for tasty, easy and healthy weeknight dinners. We offer an unrivaled choice of recipes, with 7 new recipes each week for 2 person box, and 5 for the family box (2 adults and 2 children) with a variety of vegetarian, meat and fish options.